This is crossing the line, isn’t it? TMZ is reporting that Michael Jackson’s death bed is seriously going up for auction on December 17th. Julien Auctions will be selling off the bed MJ died in. The sheets have been changed, which I think will actually disappoint whoever is deranged enough to want it in the first place. Am I alone in this? Or is this beyond wrong? Seriously? 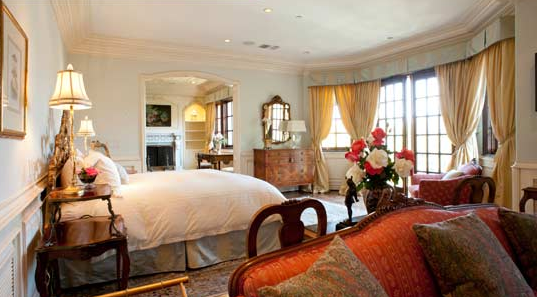 UPDATE: MJ’s estate has pulled the bed from the auction. Whew! That was insane!